It becomes unfeasible to visit the property every time. So, your customers will be able to visualize 360 virtual tour of the assets. Virtual tour creation services are an extremely powerful way of ‘feeding’ the visitor’s imagination. It gives insight on the property by displaying its features in a digital walk through. One can navigate the property through virtual tour which gives a three dimensional view. Besides marketing, it also helps to exhibit the features of the bungalow, apartments, museum, hotels, educational institutes, etc. A 3D walkthrough allows a realtor to showcase a building while it is under development or in the planning stages. Architectural walkthrough can deliver an emotional and immerse experience unlike any other pre-sales marketing tool. This is very useful for city planners, construction companies, architects, and home buyers. 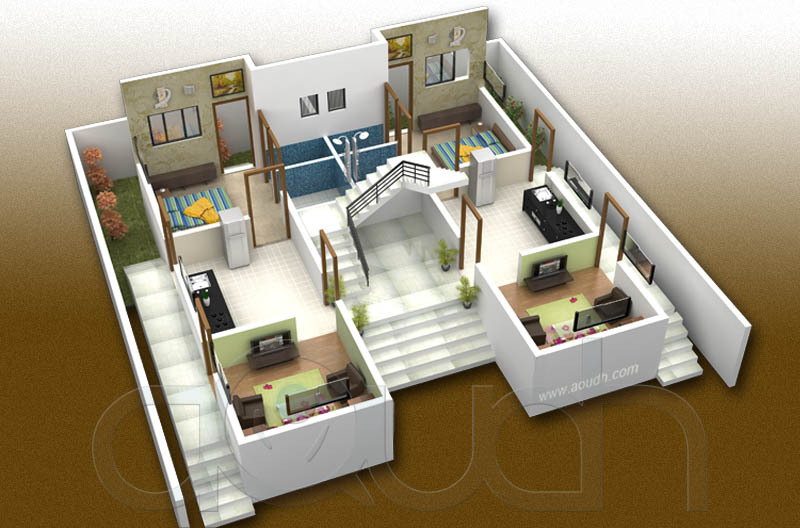 We offer customers with the entire spectrum of services spanning across exterior designing, interior designing and architecture modeling and realistic walkthroughs. We also create Illustrations, Storyboarding, 2D Animations and 2D Walkthrough. For More Information Enquire Here. (OR) Just drop us an enquiry now and see your message being delivered to your customers in the way you always wanted to be especially.